McALLEN — When Kiki Flores found her love for craft beer, she never expected being able to brew for herself. Now her hobby has evolved into something she can share with other women in the Rio Grande Valley. Flores founded the local chapter of Girls Pint Out, a national organization that engages women in their local craft beer community. After being introduced to the nonprofit by her boyfriend, she took the initiative to bring it to her hometown. The Rio Grande Valley Girls Pint Out chapter hosts events that encourage female interest in an industry typically associated with men. Various breweries across the Valley will take part in the events, but Flores said it’s hard to find breweries owned by women. She does, however, have Indiana Pale Ale made specifically for the national Girls Pint Out organization and a bottle of aged porter made by the women of her Valley chapter. The chapter aims to maintain the theme of empowerment by inviting an array of women vendors to “support female artistry.” From food to jewelry to clothing, a range of products showcase local female talent at their gatherings. 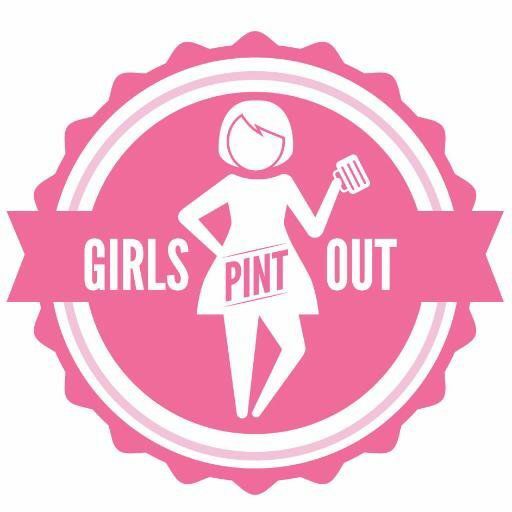 While focused on craft beer, Girls Pint Out also does charity events. They have collected donations for the Laurie P. Andrews PAWS Shelter in Edinburg and cleaned the post-spring break mess at South Padre Island. The organization does not operate based on membership, so any woman interested can take part in their monthly activities. Some events, like this Sunday’s block party, are co-ed. This year the chapter plans to celebrate their one year anniversary with different events that continue to spread the love for craft. Flores said the best way to keep up with their announcements is to follow Rio Grande Valley Girls Pint Out on FaceBook.